« KEYFORGE AGE OF DISCOVERY TOURNAMENT! It’s the day everyone has been waiting for! 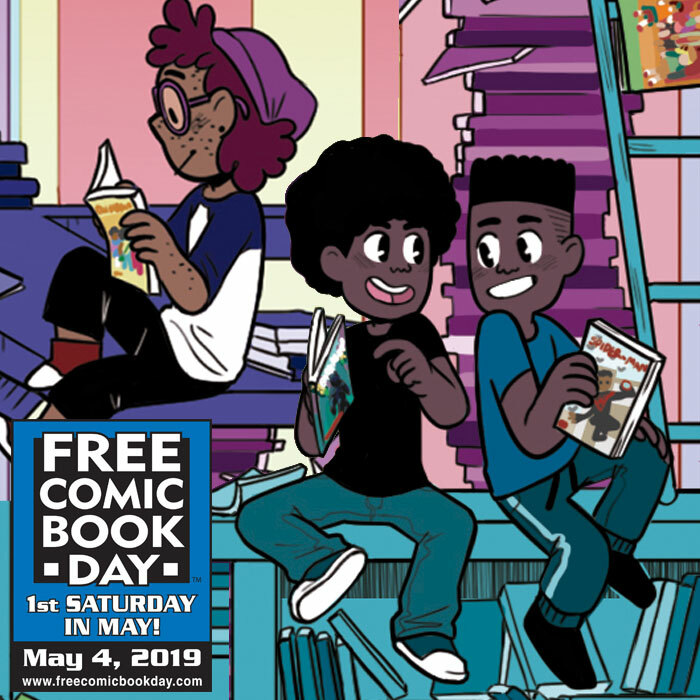 Free Comic Book Day is here! 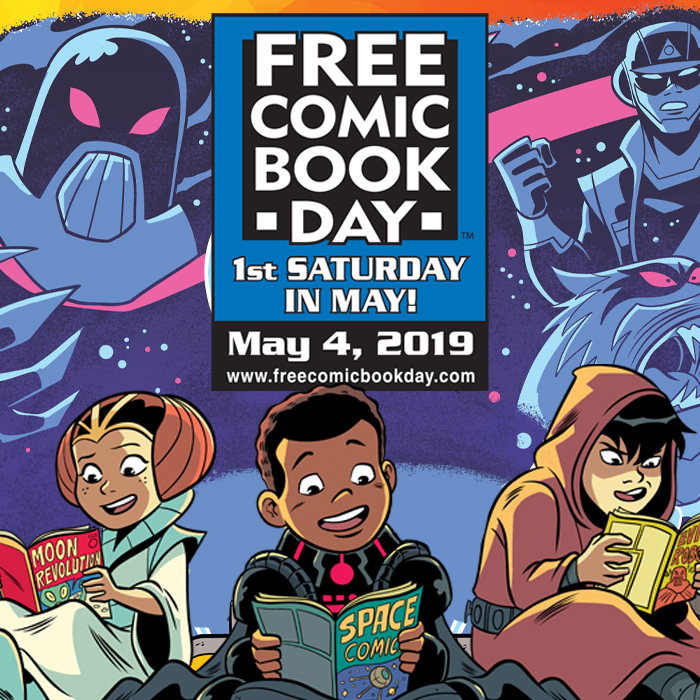 The one day a year everyone gets to bring out their inner nerd and gather together at their local comic book store and have a great time! There are a million and one reasons to make it out, from cosplay to comics that brightens everyones day! Come out dressed as your favorite character and show your unique love from anything that inspires you! We will even have a Cosplay Contest! One for adults, and one for kids! Come be a part of the growing community! 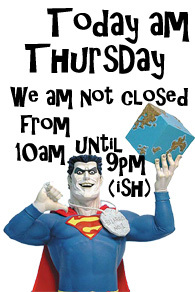 We will have sales all throughout the store! More details to come closer to the event date.